The entry-level NS100 SSD is aimed for those looking affordable upgrade, like casual users who want more performance than their hard drives can provide. It provides faster boot-ups, application load times, and data transfers, this is aimed at turning your old computer from dinosaur to something usable in todays computing environment with sequential read speeds of up to 550MB/s. The NS200 SSD is ready for gamers and professionals looking to refresh their system with a quicker internal drive solution, giving the speed needed to take multitasking on an old PC or laptop to respectable levels. Or as a secondary drive to throw your games onto. Users will be able to power through the day with sequential read speed of up to 550MB/s and and sequential write of up to 510MB/s, faster app response times due to lower latency and better overall performance for gaming, photo, and video editing, or other multimedia applications. 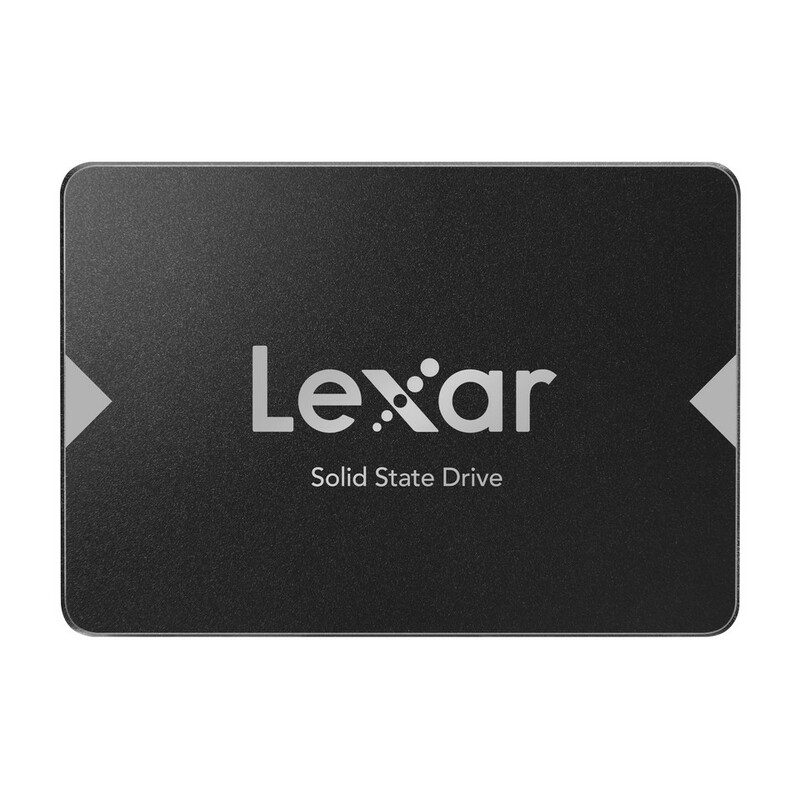 Both Lexar NS100 and NS200 are shock and vibration resistant, due to them using flash and not being mechanical parts. It may also be an upgrade to someone using an older generation SSD that may want a upgrade on the cheap. Joel Boquiren, Director of Global Marketing. Samsung Shows Off New Data Center SSD Lineup 860 DCT, 883 DCT, 983 DCT and 983 ZET.